Total Digestive Enzymes is a patented blend of plant based, digestive enzymes housed in a vegan friendly capsule and should be taken with all cooked meals to ensure proper digestion. 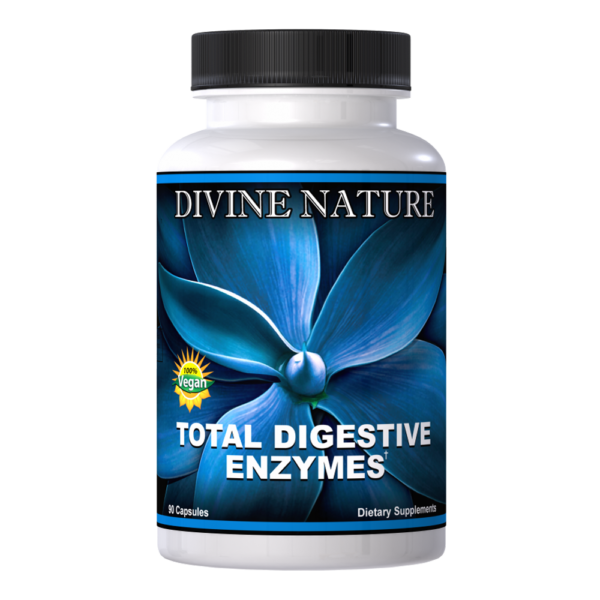 Total Digestive Enzymes, in a sense, is not supplementing, but rather giving back the enzymes that were taken out or destroyed during the cooking process. Powerful digestive enzymes coupled with Divine Nature’s signature delivery system makes this a must have for your daily regimen. In summary, even if you eat nutrient-rich foods, you could be feeling the effects of starvation! As a result of cooking our food a pad-lock effect has now “locked” in the nutrients and can only be “un-locked” if the enzymes are brought back into play. Enzymes will “un-lock” the nutrients stored in the cooked food. Your body may be starving for nutrients and you may be experiencing conditions like bloating, decreased energy, premature aging, lowered immune response, and even weight gain if your digestion is compromised and you are unable to break down the foods into useable energy. 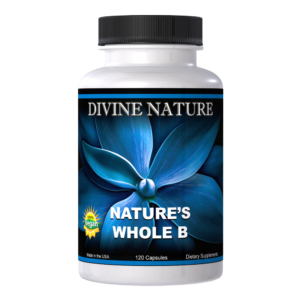 Divine Nature’s: “TOTAL DIGESTIVE ENZYMES.” “Total Digestive Enzymes” provides every nutrient needed for digestion, including plant based enzymes and minerals to break the food down into useable constituents, and friendly bacteria to aid in assimilating those constituents into the bloodstream. As research shows, you may well be starving yourself by eating enzyme-deficient cooked and/or processed foods. Fight back with Divine Nature’s “Total Digestive Enzyme” formula and feel the benefits of true digestion today. 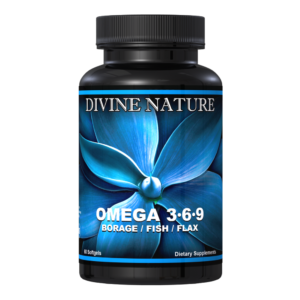 Recommended Dosage: Take two capsules with each cooked meal to ensure digestion and assimilation.